Paul Relis was a student at UC Santa Barbara during the massive 1969 oil spill in the Santa Barbara Channel, and had a front-row seat to much of the public reaction that followed. Relis went on to lead the Community Environmental Council, was an executive with the state EPA, and lectured for nearly two decades on Environmental Studies at his alma mater, UCSB. 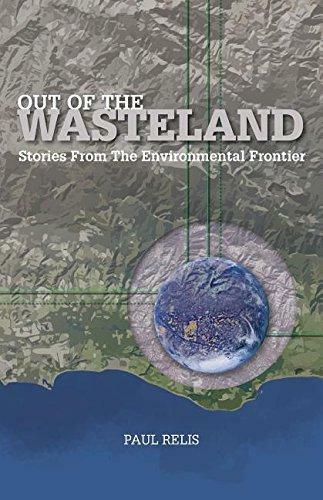 You can hear Relis read from his recently published book, Out of the Wasteland, Thursday night, May 14 at Chaucer’s Bookstore in Santa Barbara starting at 7:00 p.m.